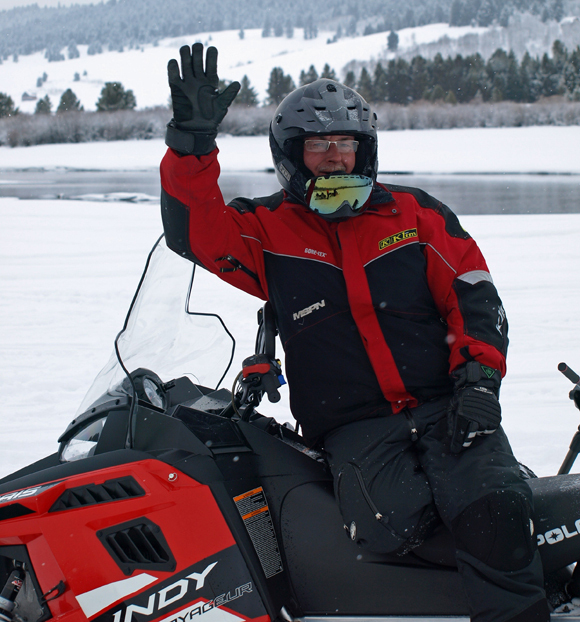 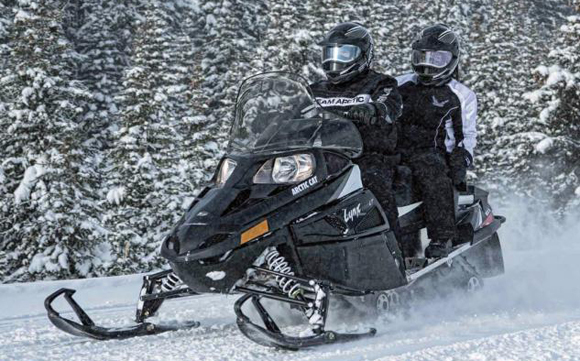 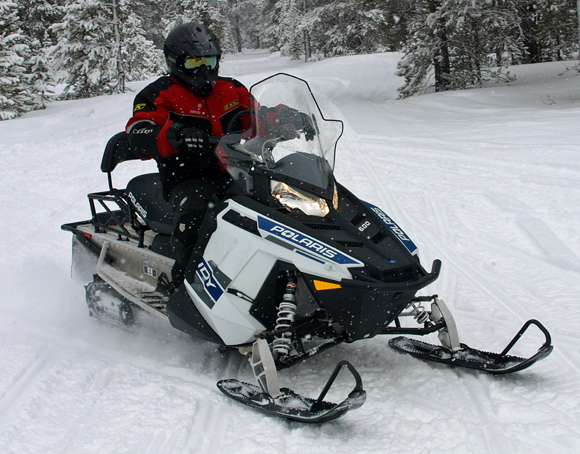 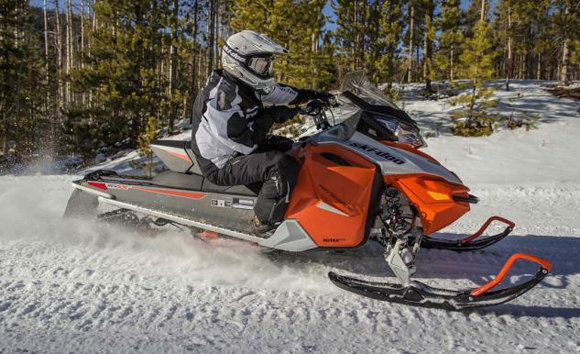 When it comes to granddaddy locations in the sport of snowmobiling, Eagle River is it! 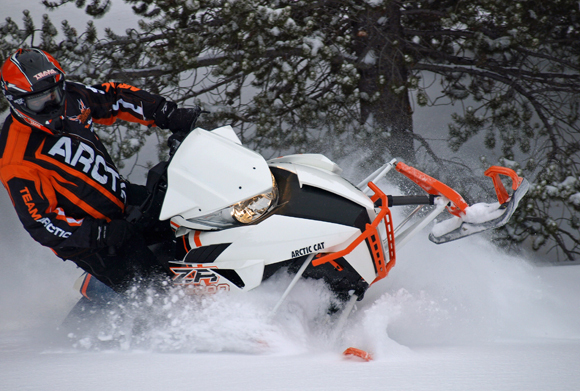 The area offers an abundance of snowfall every year and boasts some of the best snowmobiling in the world. 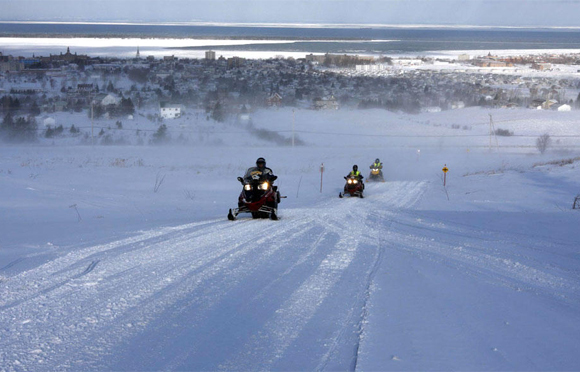 There are numerous snowmobile clubs in the area that groom and maintain a 500-mile trail network. 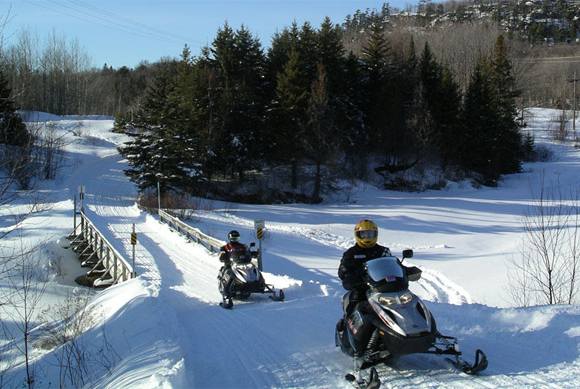 Known as the “Eagle River 500,” these trails wind through northwoods forests and across frozen lakes, many of which are spotted with icehouses. 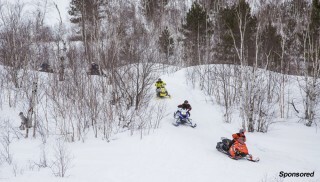 Eagle River is home to the International Snowmobile Hall of Fame and the annual Eagle River World Championship Snowmobile Derby. 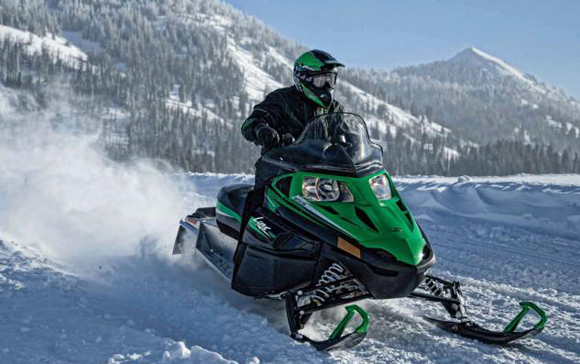 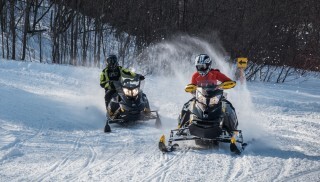 The area attracts thousands of snowmobilers every season and has earned the title of “Best Overall Snowmobiling Vacation Destination,” as well as numerous awards for trail signage, trail riding, and best area catering to families. 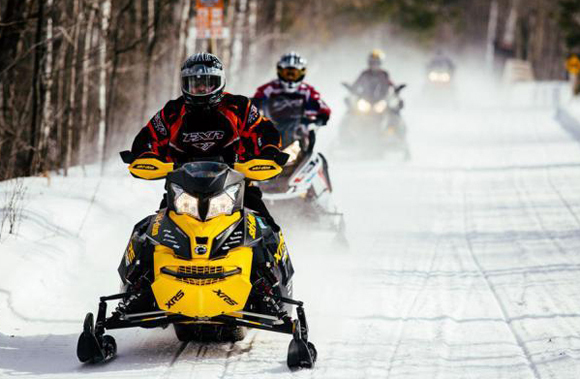 If you didn’t want to bring your snowmobile, you’d find plenty of things to do in the area, but you will want your sled as you easily can travel from this northwoods city up into Michigan’s Upper Peninsula for a day’s excursion. 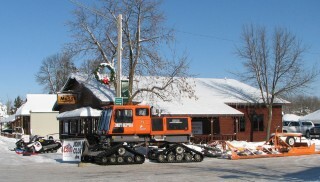 For more information about Eagle River, visit http://www.eagleriver.org.